I know everyone is so tired of hearing about the elections. Call me bad....but I've really not heard a single advertisement, debate, or anything related to elections. We are renting a small home while we build and have 1 TV. It is either off all of the time or on Nick Jr. so no TV for me. I'm really not complaining though! 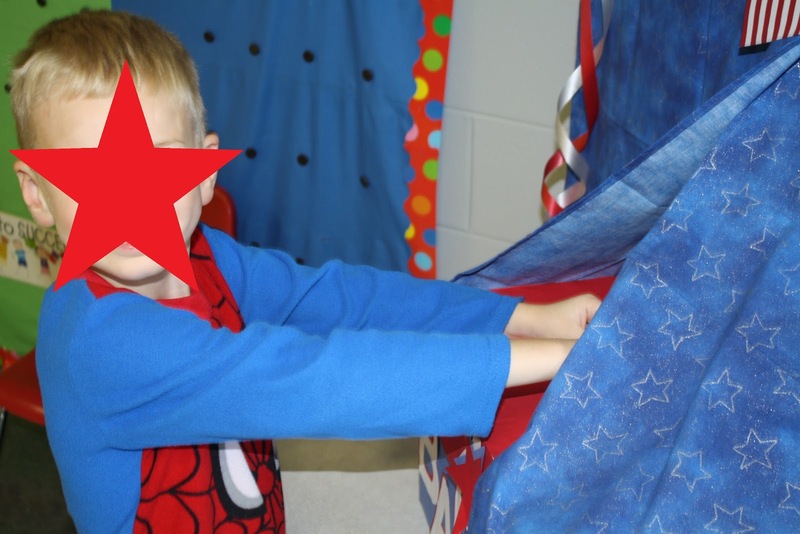 Although I'm not following the race really closely, we have began elections in our school. Our new principal went with an election theme this year as we are "All American Students". Instead of just choosing students council representatives for each classroom, we decided to hold an actual election for a class president. Okay. Hear me out. 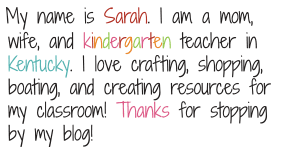 The thought of holding an election with Kindergarten students was a little more than I wanted to take on, but oh my goodness was I wrong!!! Today we held our class elections and they absolutely stole my heart!!!!!! 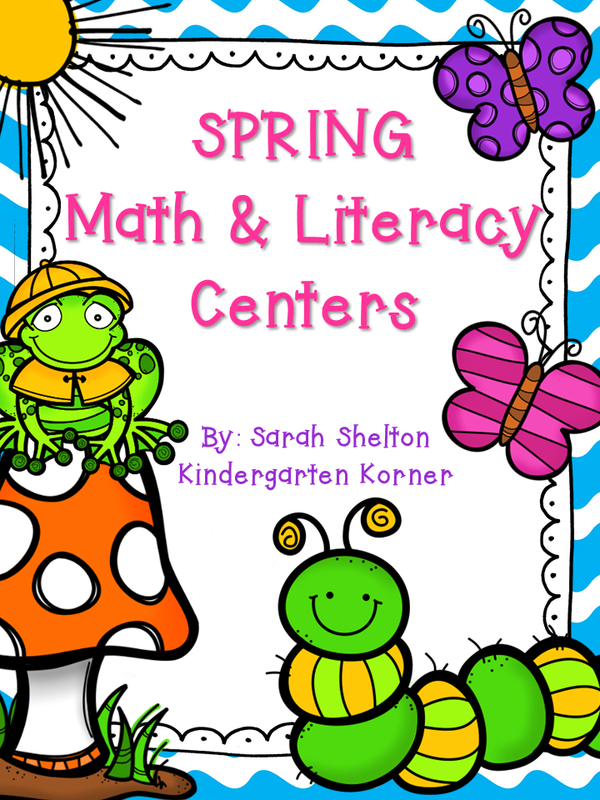 Here are some more great books for K students about elections. Today was election day! 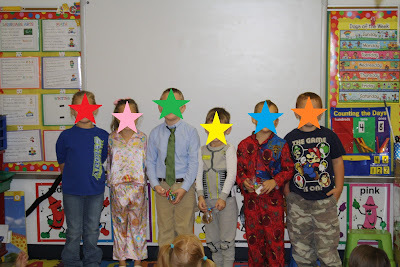 Now....it was also pajama day for Red Ribbon Week. I realize that I didn't really think that through, but class presidents had to be picked by November 5th and I KNEW that next week I would NOT want to do it with Halloween, so today was the day. 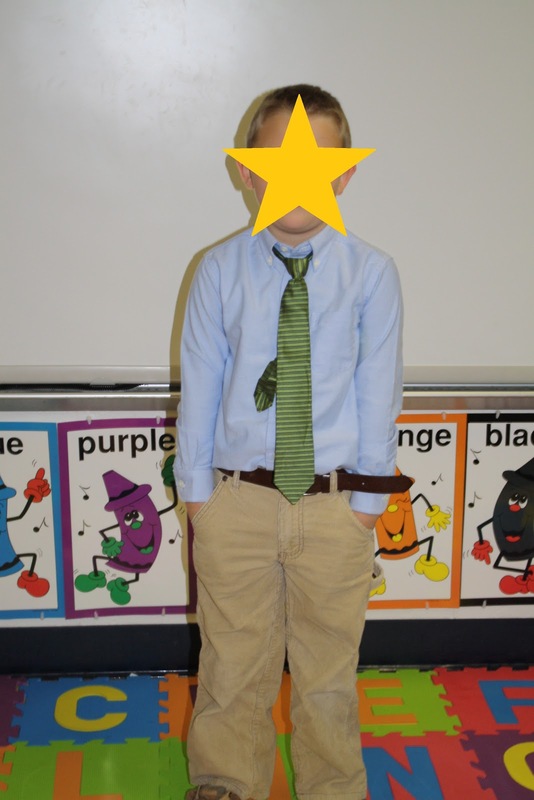 Imagine my surprise when a sweet student showed up in khakis, shirt, and tie instead of comfy PJs. Seriously....can you get any cuter? Not only did he dress the part but he had campaign material!!! He even passed one out to the principal! I was cracking up! He wasn't the only one with goodies. 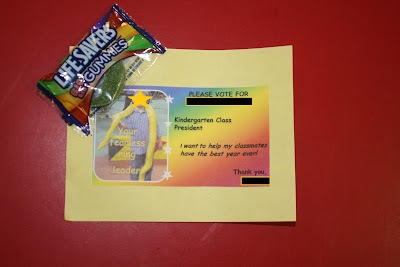 Another student passed out large suckers that have "Vote for ____" on his! Brilliant I tell you! 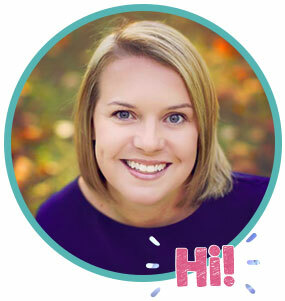 I also have 5 other candidates that chose to run and give a speech! I swear y'all. My heart melted when they gave their speeches. I literally cried. They were precious. They had all prepared a speech. Only 2 used notes, the rest were memorized. They were AWESOME. I've never been so proud. One sweetie who isn't the best role model but who I love dearly and he tries so hard to be good ran as well. His speech was so sweet and honest. 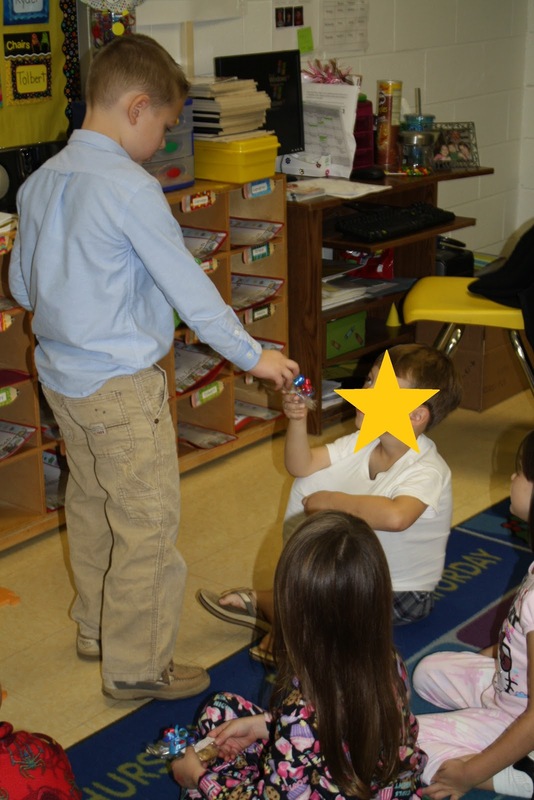 He said "I try really hard to do good. I try to clip up...not as much as (insert another candidates name) but I do try." Be still my heart! And placed their vote in the box. 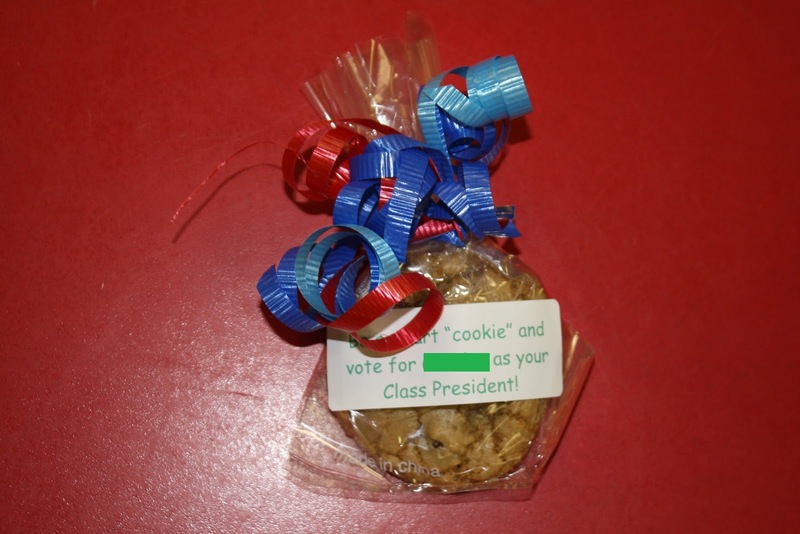 We tallied the votes and at the end of the day, the sweetie with the cookies and gummies was the winner! (Food gets everybody, right?) But you know what...they were all winners in my eyes! It was a great day! This is such a sweet and clever way to introduce them to the voting process!